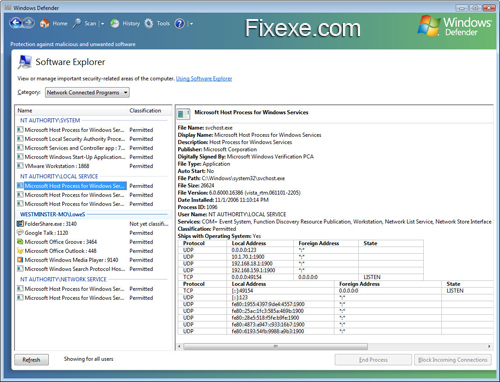 PC performance can be affected by a plethora of factors, which is why it is important to take a multifaceted approach to computer repair and optimization. Unfortunately, many computer users resort to paying exuberant amounts of money to have their computer fixed by a professional repairman. The following five-step guide will show you how to clean, repair, and restore your computers performance without spending a penny. To reduce hard drive capacity consumption and decrease the amount of computer resources consumed upon start up, it is a good idea to uninstall software that you no longer use on a regular basis, and block programs that automatically initiate when you log into your Windows account. To uninstall unwanted programs, go to your control panel (in classic view), click the Programs and Features icon, and then double-click the programs you would like to uninstall. 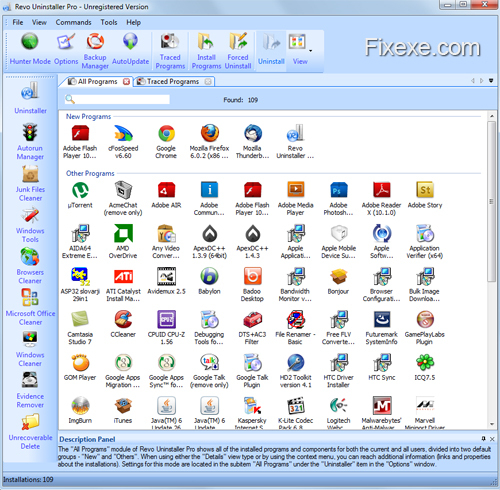 Since some software leave behind unnecessary files in your registry after they are installed, it may be necessary to use a free tool like RevoUninstaller to perform a complete uninstall. There are several ways to block programs from starting automatically. The easiest method for Windows Vista or Windows 7 users is to go to the Control Panel, select the Windows Defender icon, click the Tools button in the top right corner, and then select the Software Explorer icon in the bottom right corner of the tools and settings dialog box. CCleaner is a powerful, yet free software that combines the features of a registry scanning/repair utility, hard disk defragger, and disk cleanup tool. With this easy-to-use software you can quickly scan for unnecessary temporary files that are taking up space on your hard drive and delete them with the click of a button. In addition, the software is capable of performing scheduled scans, repairs, and cleanings. Malwarebytes is a highly effective free antivirus and antispyware that has been shown to find as many malicious threats, if not more, than conventional paid antivirus software. Although Malwarebytes is excellent at finding and removing malicious software, if you want active protection against infection then you would need a paid license of the software, which costs $25. Nonetheless, many people use the scanning and repairing functions of Malwarebytes to keep their computer virus free without ever using the paid version. Sometimes problems with your computer’s performance can be related to outdated, missing, or defective drivers that are failing to facilitate communication between your PC and various hardware components. For example, without the proper drivers your Wi-Fi card may not be able to connect your PC to the Internet. 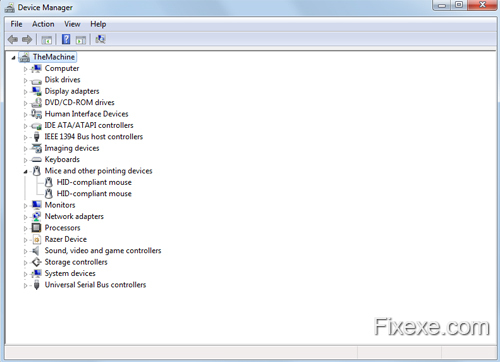 To fix this problem, you need to access the Device Manager within the Control Panel to determine the names of each of your hardware components (by viewing their Properties), and then search for updated drivers online based on device names and/or model numbers. Every time you save a file or perform certain actions on your computer data is saved to the hard disk in a fragmented fashion. Over time, the hard drive becomes cluttered with fragments of files that are located on different parts of the disk. 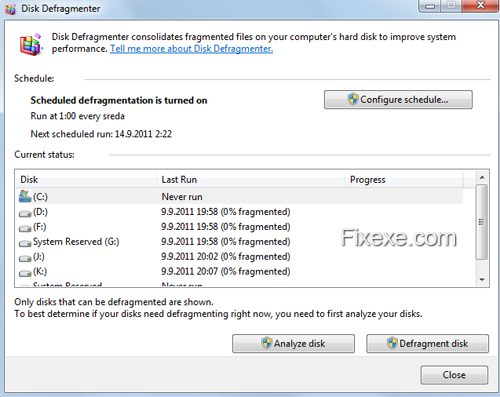 By performing a hard disk defragmentation using a free software such as the aforementioned CCleaner you can reorganize file fragments so that the pieces of each file are stored closer together, thereby allowing your PC to access data more efficiently. @ santa claus – You don’t have to pay anybody for anything. Any program that says scan for free – pay to fix are just scams to get your money. They do precious little to the system anyways. I use my system now about one week, have only a few software installed, only serious stuff. And the scan ( registry easy )shows me about 300 empty keys. And most of them are from Microsoft. Why I should pay to delete this keys? They are from Microsoft.